Sometimes we wonder where the phrase “as quiet as a mouse” came from. If you take a moment to listen, you’ll actually find these rodents are quite noisy. So, be quiet, and listen for these mouse sounds. Mice squeak to express emotion and self-expression. You might hear some of the sounds, but others are ultrasonic—too high-pitched for humans to hear. You can learn more about this unique language here. The noise you hear in your walls at night is possibly mice. If you constantly hear them in one spot, you’ve likely found their nest. They scurry back and forth to find food. Did you know that mice are considered some of the most dangerous rodents that can inhabit your home? That’s because they chew on wires and can cause electrical fires. That quiet munching you hear could be a mouse causing trouble. Green Pest Solutions Helps Keep Your Home Quiet. 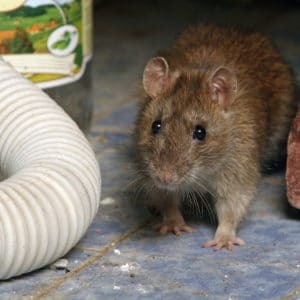 Rodents are other pests are not welcome guests in your home. We are here for your preventative efforts and for current infestations. Call us today at 877-636-9469 to kick pests and rodents out for good.